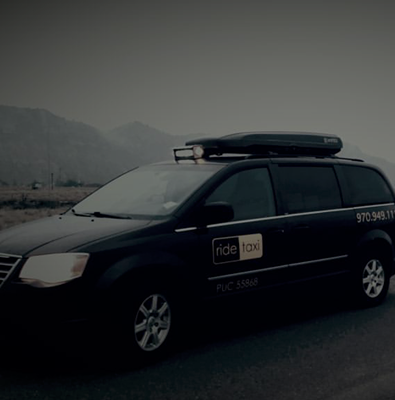 ride taxi was born out of a need for improved on-call and on-demand transportation across the greater Vail Valley…and a vision for providing a welcoming, service-oriented experience to every single passenger, whether hailing from nearby or visiting from afar. Proudly owned and operated by locals, we live, work, and play right here in the Vail Valley. We love these mountains; know these roads like the back of our hands; and strive to give back to the community at every turn. Part of our “support local” mission includes sourcing everything possible – from vehicle decals to insurance to hats – from vendors sharing our same zip code! 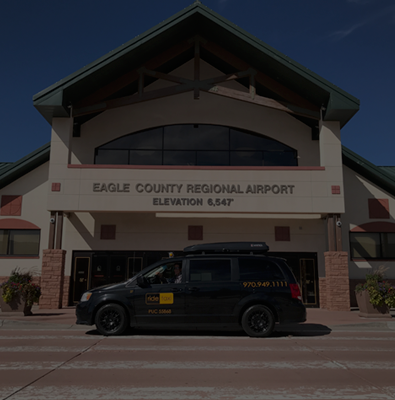 When you ride with us, you’re not only calling a cab…you’re actively supporting this mountain economy, and enhancing the very fabric of the community we hold so dear. *PS: Fun fact – the name “ride taxi” is by thoughtful design! Since our inception, we have been deeply embedded in the ski and ride culture of this amazing Valley! So, feel free to talk shop with our drivers…just don’t expect them to give up their favorite powder stash on the first ride! 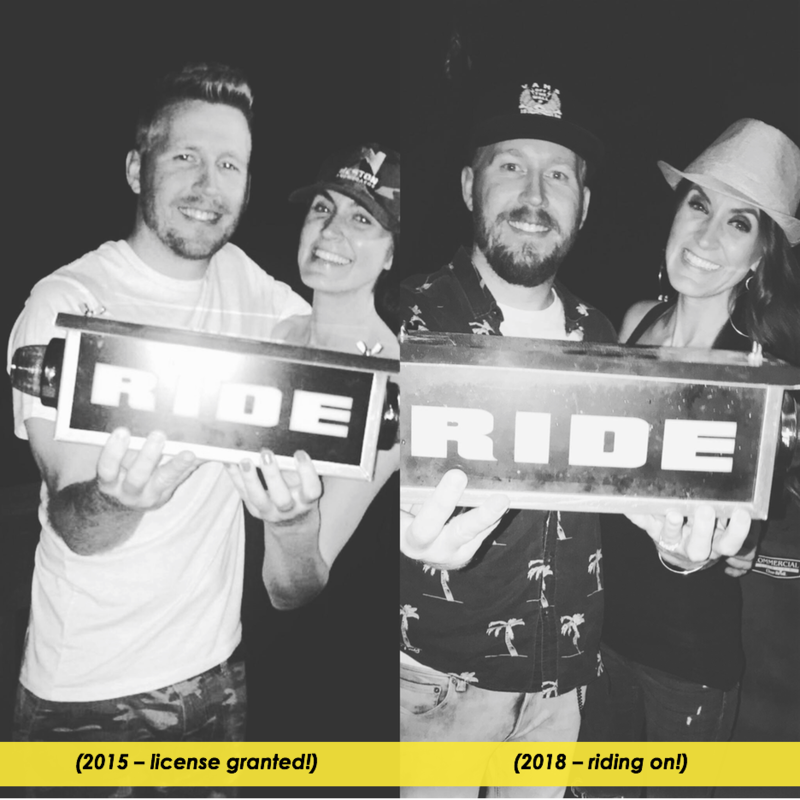 Once Upon A Time, two longtime locals who had just gotten married in the rain had a dream…to start a different type of taxi company. 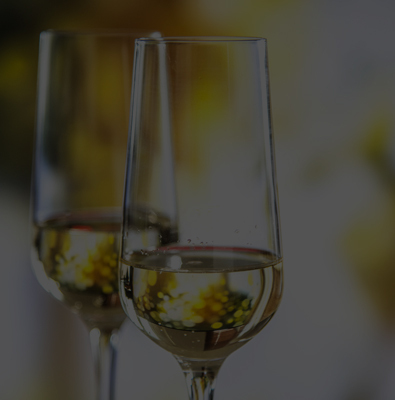 One truly focused on the individual needs of every unique customer. One driven to be involved, integrated, and intertwined with the very framework of the community. One fixated on making every travel experience just a little better every time. One dedicated to serving up safe rides, with genuinely caring drivers at the helm. One relentless in proving that a taxi company can and will make a positive difference in this world. 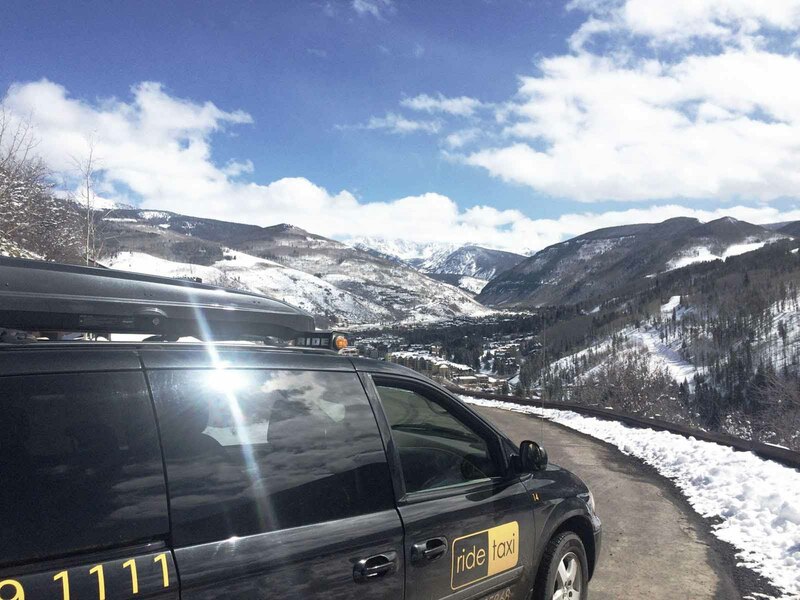 It took time, unyielding effort, and plenty of days spent immersed in proving their case, but the locals persisted…and were granted a license through the Public Utilities Commission to operate a taxi service within the Vail Valley. And then, on a fateful Colorado summer day in 2015 – against a backdrop of blue skies and a shiny new 24/7 phone line – the dream was realized. 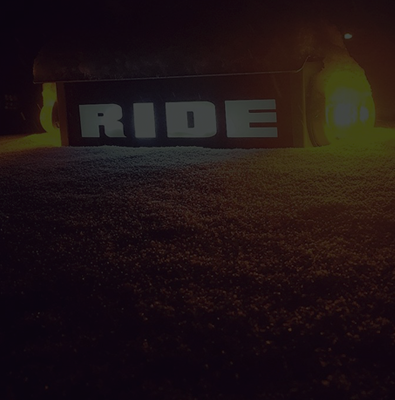 Ride taxi entered the world, rubber meeting the road, and engines blazing. Oh, and the couple who said their vows under an umbrella? They proudly still serve as co-pilots in life and in business. You’ll find them staying hands-on and on-call every single day. You may even catch them answering the phone any given wintry day, or behind the wheel of a cab during the busiest times. Be sure to say hello!